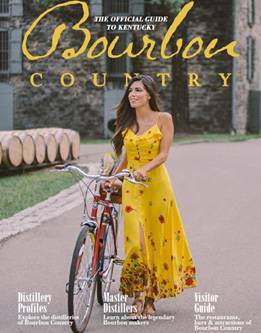 Immerse yourself in Kentuckys iconic scenery and enjoy two intriguing industries (bourbon and horses) in one memorable experience! This tour goes to Sun Valley Farm and Buffalo Trace Distillery. Departs at 8:00 a.m. Returns at 4:00 p.m. Cost is $139 per person. Buy tickets online at https://mintjuleptours.com/book-a-tour/our-tours/public-best-kentucky-tours/.